💾 Name of the game: Home Design Makeover! • Remodel homes with a Farmhouse style or go Modern? You decide, you design! 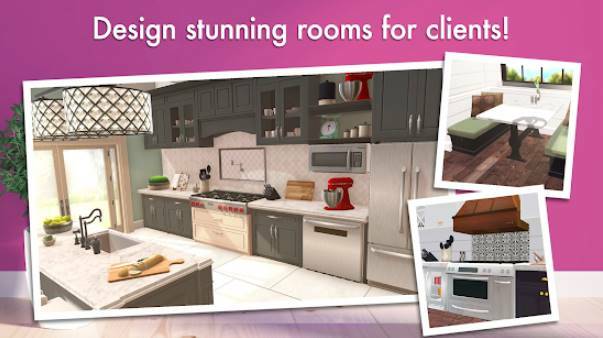 Download now the MOD APK of Home Design Makeover! for free, only at sbenny.com!